Amazing Institution and has been a great Alma mater hats off to what this institute has churned out and today it is a very big name in the Hospitality industry in Mumbai. so proud of being a pass out from there. The college management was good and managed well. Everybody was been courteous since it was a hospitality industry. 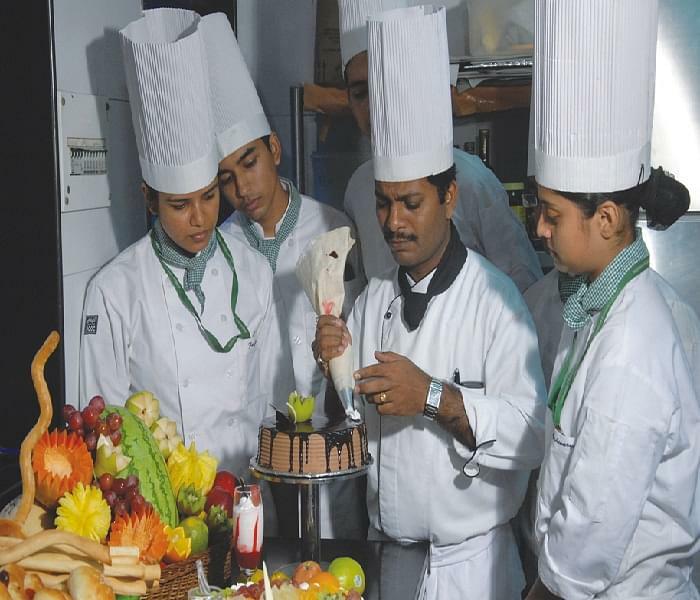 Anjuman Institute of Hotel Management and Catering Technology is a private hotel management college in Maharashtra. This is one of the famous institutes for hospitality service and catering in the heart of Mumbai city. Their courses have affiliation with the Maharashtra Open University. The full time course offered here is B.Sc Hospitality Studies and Catering Services. This is also an institute, which encourages the Muslim community for their higher education by admitting 50% of their community students in their institution. 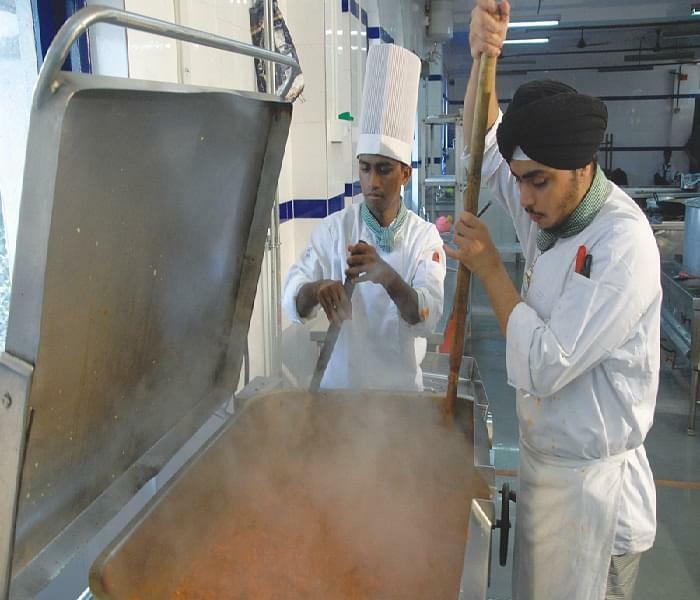 Why to join Anjuman Institute of Hotel Management and Catering Technology? 1. Outstanding Infrastructure- The institute is equipped with a special front office for hospitality students to learn the ethics of front office and mannerism. They have one of the finest housekeeping labs, which are air-conditioned, and have sufficient facilities related to housekeeping services. For the catering students they have a special restaurant within the institute building. Here, their students experience a real time restaurant activity by taking responsibility to serve in various sections of the restaurant as its staffs. This restaurant is a theme restaurant and the responsibility of students taking in charge of this restaurant goes in a rotational basis. The catering students are also having the modern kitchen like Basic Training Kitchen to learn various culinary. 2. Recognized with prestigious award:Anjuman Institute of Hotel Management has been acknowledged and recognized for showcasing excellent performance in social and educational activities. Hence they received the prestigious “State Award 2000” from Maharashtra Government. 3. Training:A Quantity Training kitchen is available that is equipped with heavy kitchen appliances which operate electrically. For International courses, they have Advanced Training kitchen, La Patisserie and the Garde Manger for special storage purpose training. Hi Naziya, To get information regarding to your query you may contact to 022-22652272 , 22632817. "A Journey towards sucess of a Hotelier"
I did not give any entrance exam for this course. I opt for this partiucular college since it was near to my residence and the college also had muslim quota. "One of the best placements & faculty staff"
CAT, Scored 430/1000. I Opted this college as it was regarded one of the best in private colleges for hotel management.